Aren’t you and your dog bored of playing fetch all the time or just walking mindlessly around the park? 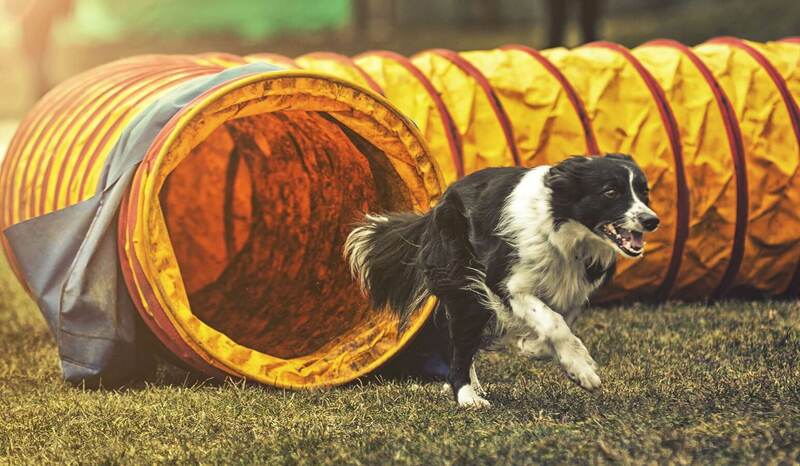 After a few days, the excitement of it wears off and if you don’t want things to get boring between you and your dog, if you want to keep the initial feeling of excitement and liveliness alive, Pets Nurturing is here to tell you all about dog agility training. 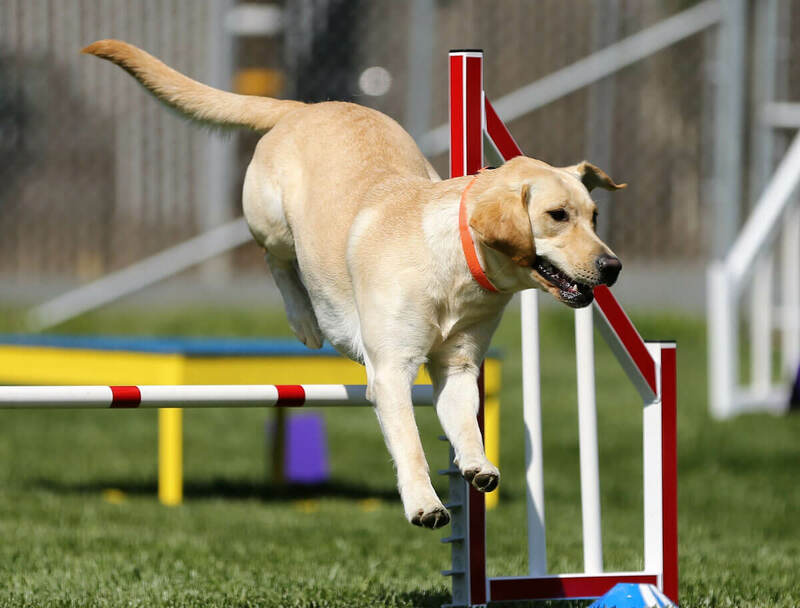 Dog agility is a kind of competitive game where your dog has to cross several obstacles and follow your directions through a path which leads to the finishing line. It is both fun, challenging, and exhilarating experience for you and your dog. That feeling of triumph when your dog makes it to the finishing line crossing all the obstacles with accuracy and making minimal mistakes is worth all the effort. So here are a few basic tips for you as to how to train your dog for such games. It is advisable that you start training your dogs before they are of the age to compete. Generally, dogs of age 1-2 years participate in such games. You should consult with a vet to ensure that your dog has no physical impairments and is fit for such a sport. Take into account the personality of your dog, if he or she does not like to run then don’t force it upon them. 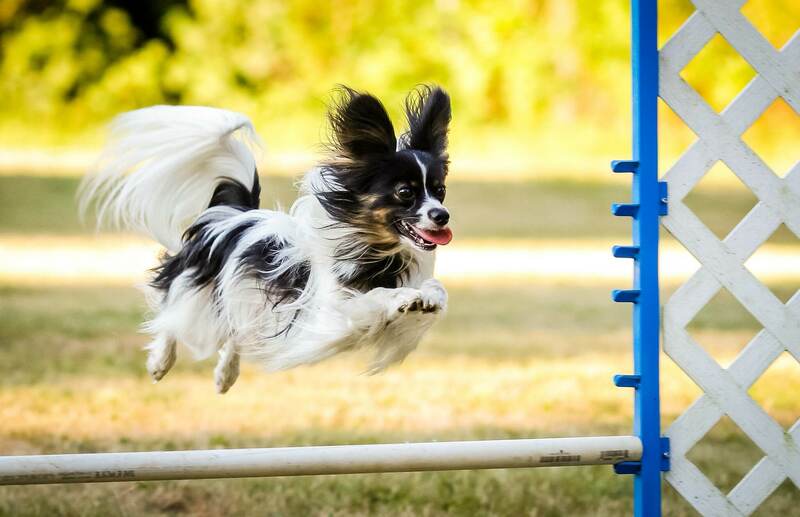 For Dog Agility Training, the obstacles often used are – tunnel, pause table, dog walk, weave poles, standard jumps, tire jump, and teeterboard. You can train your dogs at home by creating such obstacles but it would be better to first go to training facilities to get an idea of the proper techniques. 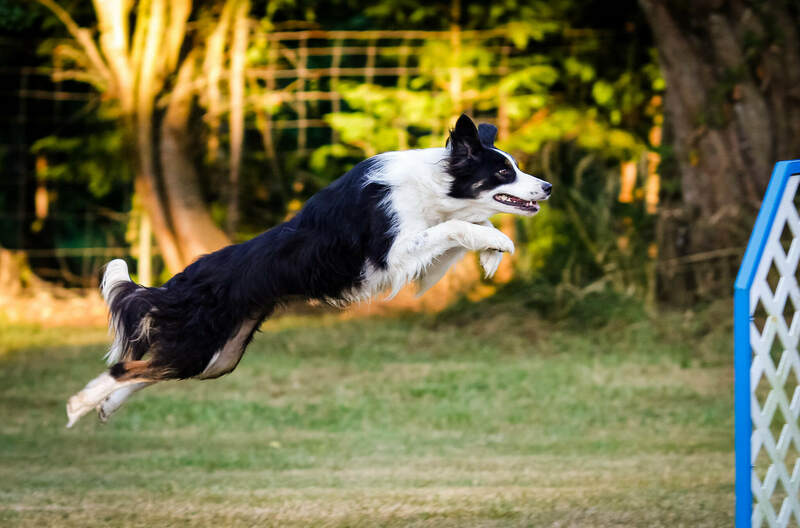 The very first step of agility training is to train your dog to follow your commands. Start out with teaching your dog to obey simple commands like sleep, sit, walk, and so on. Form a common language with your dog such that he or she is able to understand you. Communication between you and your dog is a key factor for dog agility training. Be patient with them, you and your dog must act together as a team. 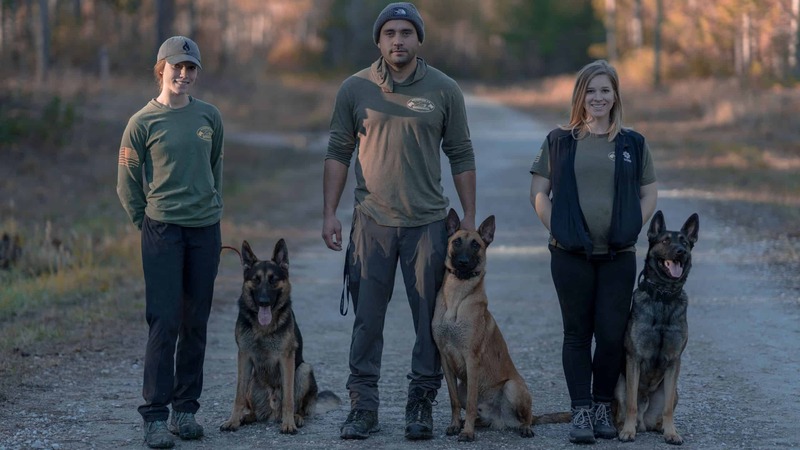 Unlike normal dogs and their owners, the bond shared between trainers and dogs is much stronger. Your instructions must be clear such that your dog can follow your commands and cross the obstacles with accuracy. 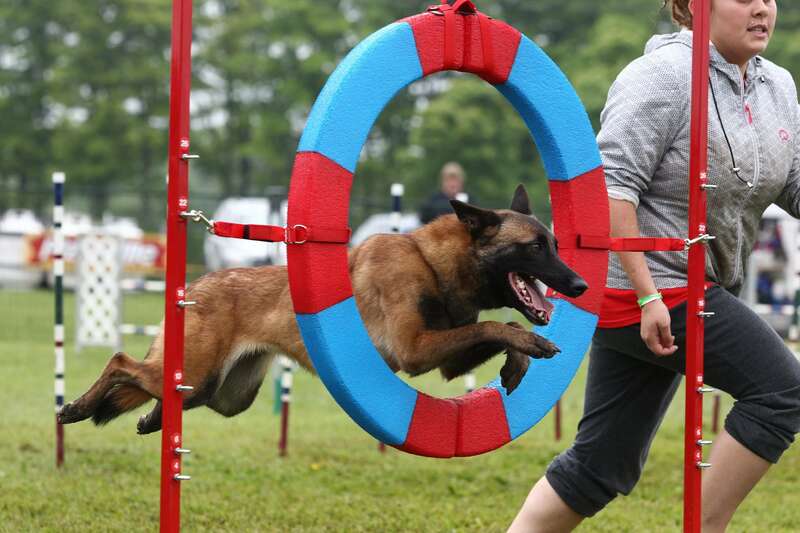 Dog Agility Training requires a certain amount of fitness from both you and your dog. For beginners, dog agility training can be really challenging and difficult but do not give up, add weekly exercises to your schedule and once you get the hang of it, it is really fun. Dogs consider this training as play time and the sense of achievement after finishing a task is good for their spirits as it lowers their anxiety levels and keeps them calm at nights. Teach them how to jump by gradually increasing the height of the obstacles depending on your dog’s improvement levels. Teach them to move across tunnels by keeping a few treats in the path and giving them clear commands. There are many organizations like USDAA, the NADAC, who oversee these games and are well connected to several training facilities. Go into any one of them and you can choose a suitable training program for yourself and your dog. Also, it is not a prerequisite for you to be athletic, you can do pretty well running along the course with basic training. All kinds of dogs and all kinds of trainers can participate in this sport. At the end of the day, it is all about you having fun with your dog. As mentioned previously, dog agility training is a challenging sport and it requires a certain amount of speed, stamina, and grace. 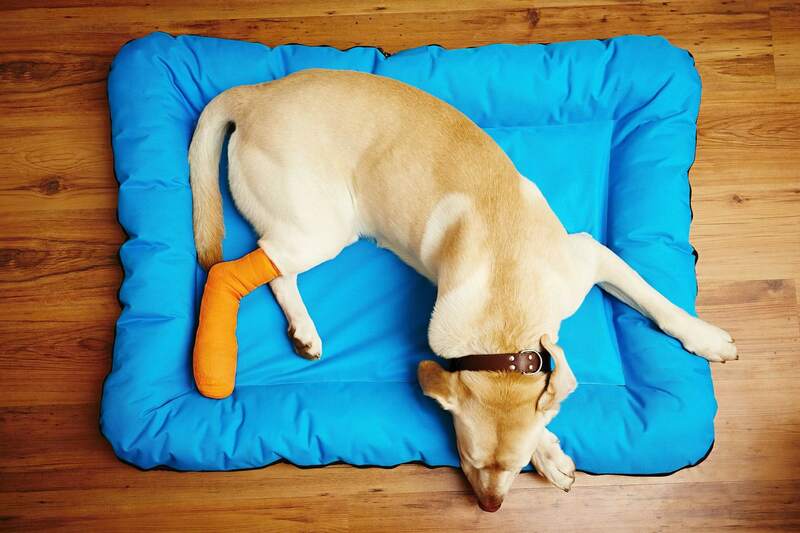 Since dogs are the ones who are doing the real work, they run a risk of getting injured. Therefore, you must make sure that the bones of your dog are matured so that accidents don’t lead to some major fractures or dislocations. Consult your vet before teaching your dog to jump to ensure that they are up to the task and won’t injure themselves. Keep your dogs hydrated and give them proper amounts of rest, do not overwork them as it can take a toll on their overall well-being. Therefore, the above-mentioned points are some basic tips for you if you are interested in dog agility training. It is not only good to keep you and your dog physically fit but also ensures their mental well-being. It is a great way to strengthen your bond with your dog and also allows both of you to have immense fun.